Written in the stars. Star-crossed. Shoot for the stars. Hitch your wagon to a star. Thank your lucky stars. Man has an uneasy obsession with stars and their influence on his life. Most people don’t know much more about astrology than their daily horoscope, which they only read for entertainment. People jokingly ask “What’s your sign?” in bars when they are attempting to be cheesy. 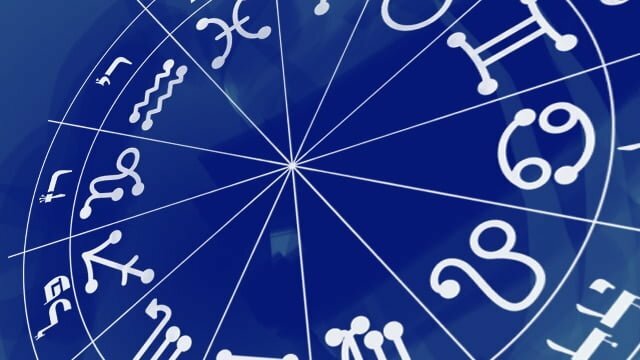 As modern, scientifically-minded Westerners, we tend to belittle astrology, which is both ironic and unfortunate, since astrology is one of the world’s oldest and most accurate sciences. 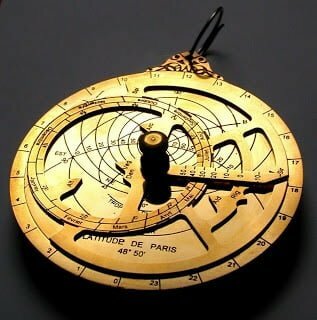 People have planned their lives by the stars for thousands of years with great success. Take, for example, Elizabeth I choosing a date for her coronation. When she ascended the throne of England, she consulted Dr. John Dee, her Court Astrologer about the most auspicious time to set the date. She ruled successfully over England for 45 years, amassing great wealth, initiating an era of art and culture, and maintaining peace between uneasy alliances. Another example from the same era in history revolves around the Spanish Armada’s failed attempt to invade England. Once again, Elizabeth I consulted Dr. John Dee about when to plan the first blows of battle, and, once again, his predictions prevailed. However, you do not have to be a head of state or a general leading an army into battle to benefit from astrology in your life. Every individual has key moments in his life that shape his destiny. 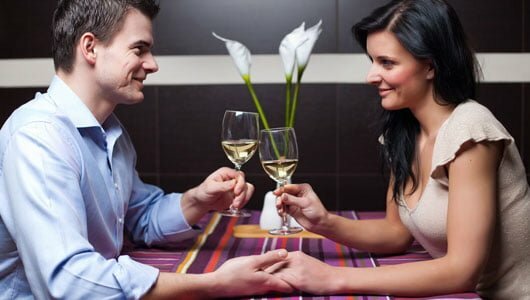 Consider something as simple as going on a first date. Very few (if any) people actually plan their dates by the stars these days, and yet it would not only be practical to do so, it would be wise. Think for a moment about how many people you know in your personal life who are miserable because they are lonely. If these same people took the time to consult a daily planetary guide before scheduling a date, they might have better success. Before you begin the process of casting a chart to find answers, it is important to know your question. You should analyze your question thoroughly. Knowing the outcome you want is important. For example: “Will next Friday night be a good day for me to go out on a first date with so-and-so?”. 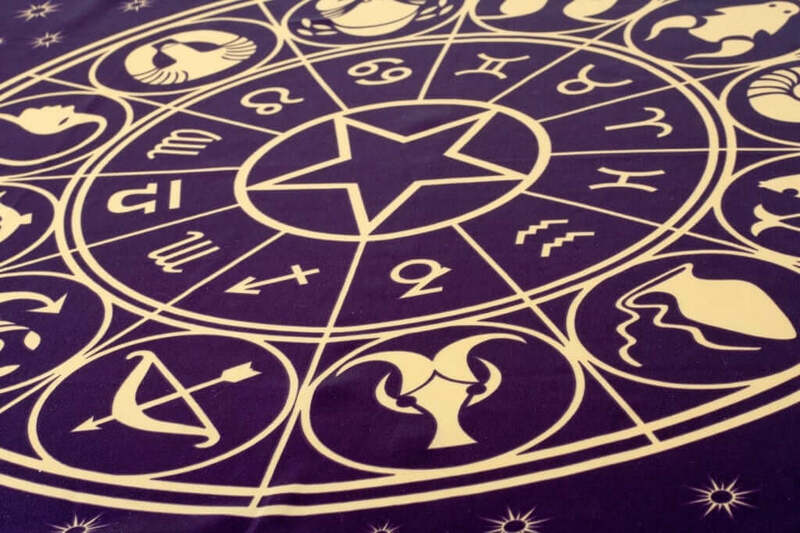 You will also need an understanding of the traditional planetary rulerships and how to determine the qualities associated with the planets in reference to the chart in question. It’s important to remember that there is no such thing as “BAD DAYS.” There are only days that are bad for a specific event or person. One day may be great for getting work done in the garden but terrible for going out on a date. It’s important that you set your priorities when asking questions. Let’s go back to our example of the first date. The most important planet to consider in regards to this question is the Moon, because the Moon rules over our emotions. It also tells us how we want to be loved. You will want to shoot for planning your date during a waxing Moon. As the Moon grows from New to Full, its power increases and so does its influence over our lives. The growing Moon also symbolizes the growing love in your life in this scenario. You want to avoid setting your first date for a period when the Moon is Void-of-Course (VoC). The list of things to consider could be that simple or it could be much more complex, depending on how much you need to exert control over the question at hand.